Rob Lowe, Tom Cruise and Emilio Estevez at the premiere of “In The Custody of Strangers” in 1982. Meryl Streep riding the New York City subway in August 1981. New Kids on the Block in 1989. 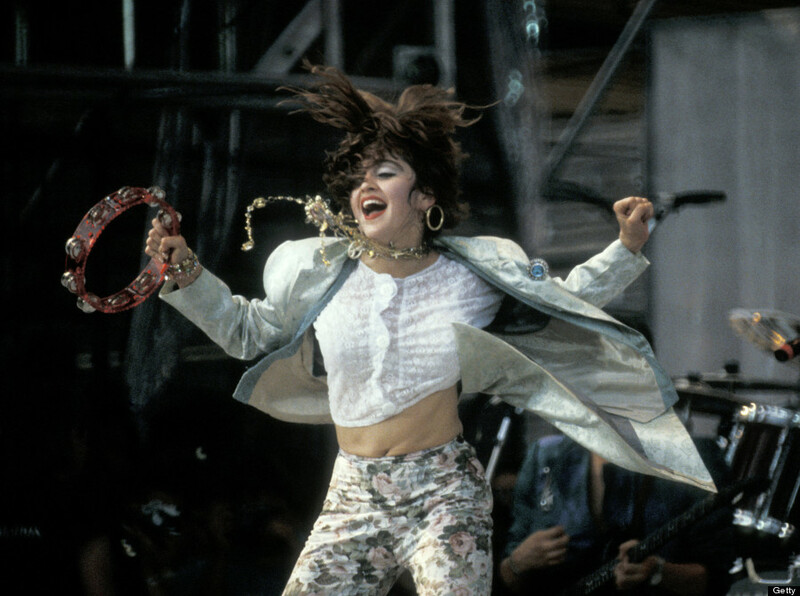 Madonna at the 1985 Live Aid concert. Today is her birthday! Wish her a good one! 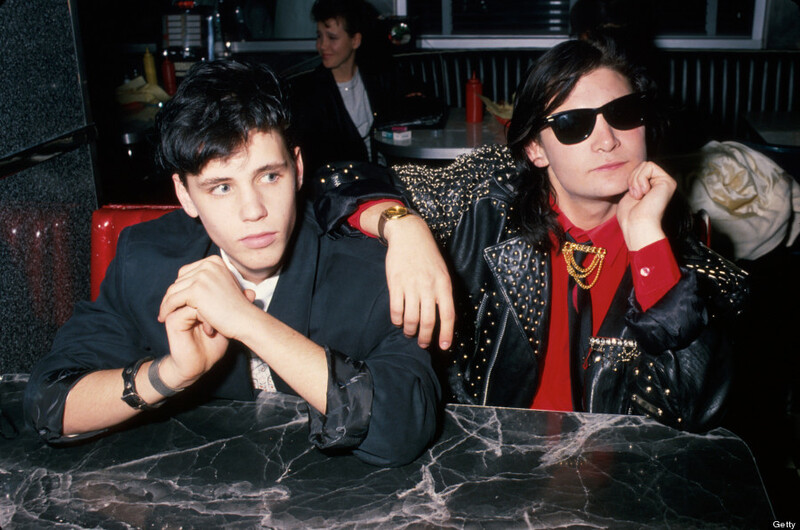 Corey Haim and Corey Feldman in 1989. 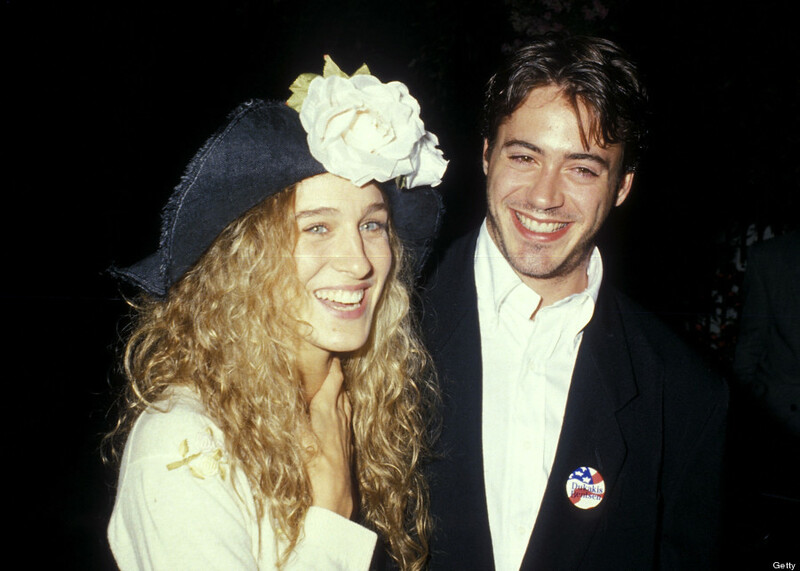 Sarah Jessica Parker and Robert Downey, Jr. at a Michael Dukakis Benefit Cocktail Party in 1988. Charlie Sheen and Kelly Preston in 1989. 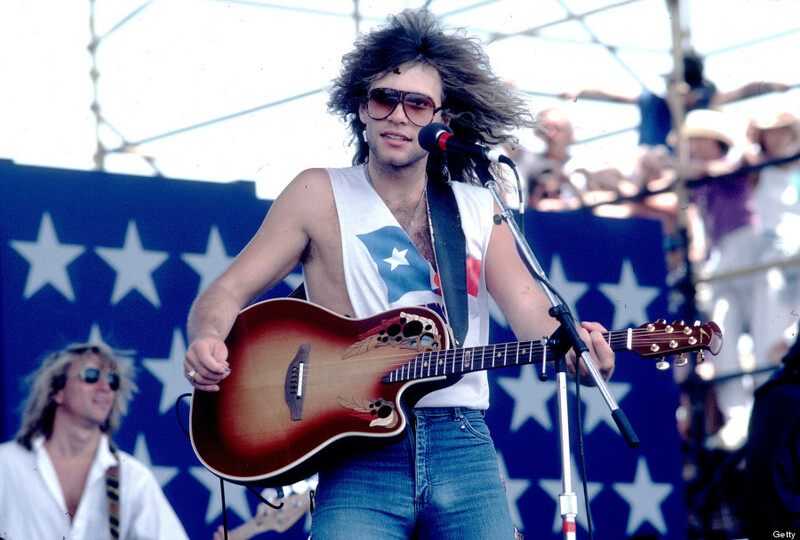 Bon Jovi performing at Farm Aid 1985. 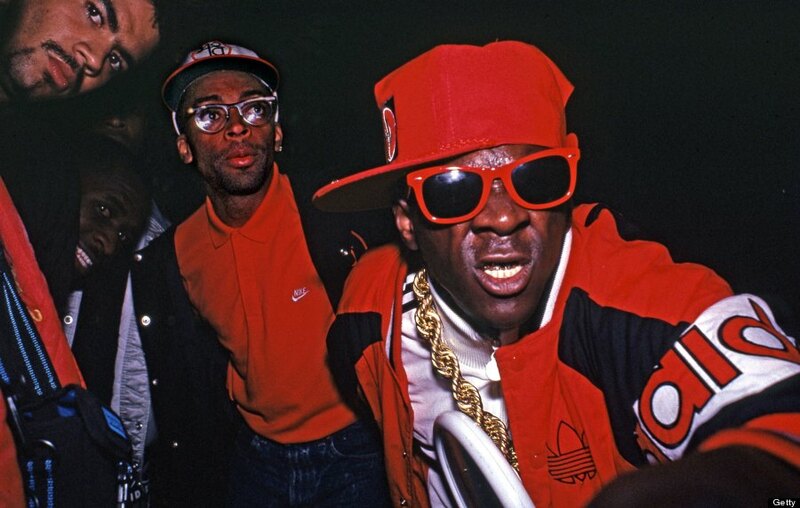 Spike Lee and Flavor Flav in September 1988.